is a second generation potter that has been making pottery for over 35 years. He has taught workshops in Canada, USA, Japan, China, Korea, Wales and Italy. He has a Master of Fine Arts from Utah State University and is a member of the Royal Canadian Academy of Arts. 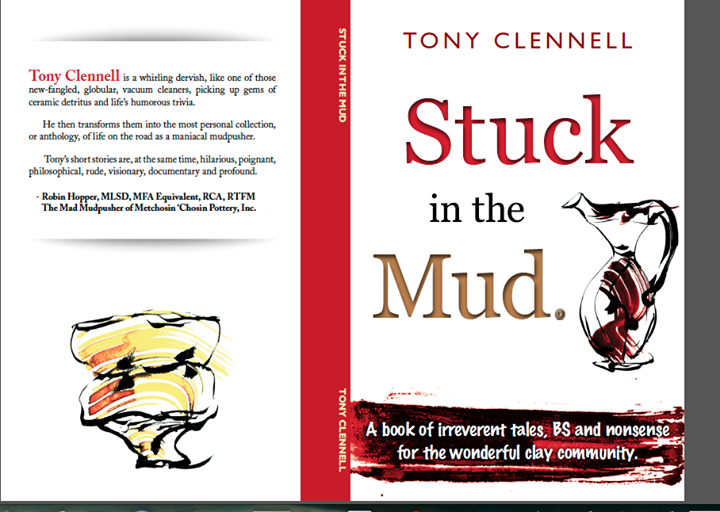 He is author of “Stuck in the Mud”a book of irreverent tales, BS and nonsense. C eh N eh D eh! Getting more from your deordorant! Drop in's and hang overs!